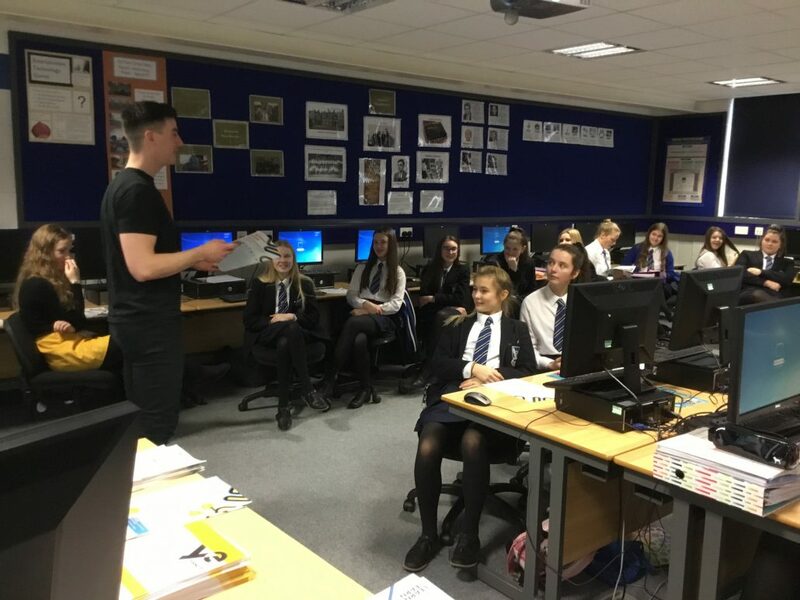 On 14 and 15 January, pupils in Year 11 participated in a series of ‘Learn to Earn’ workshops led by Young Enterprise. 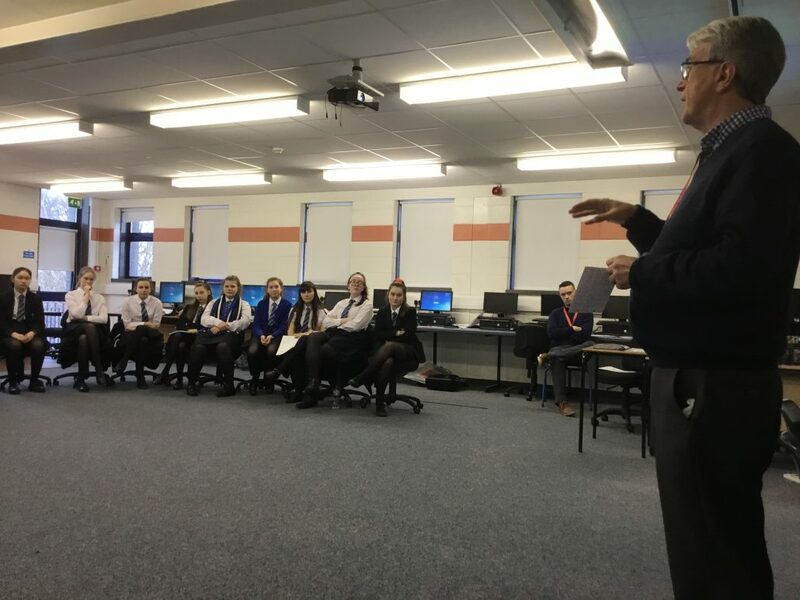 During these sessions, pupils engaged in a range of hands-on, practical activities to enable them to make informed decisions about future career and lifestyle choices. The pupils found these activities enlightening, enjoyable and thought-provoking as they explored the concept of what success means to them, identified their strengths and personal traits, and connected their future lifestyle to the choices they make by exploring salaries, budgeting and financing the cost of living based on their current career ideas. 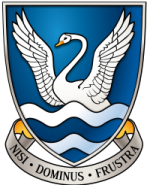 As in previous years, Year 11 pupils found the personal contributions of Young Enterprise staff and volunteers extremely interesting and helpful, particularly those of past pupils whom we were delighted to welcome back to Glenlola.